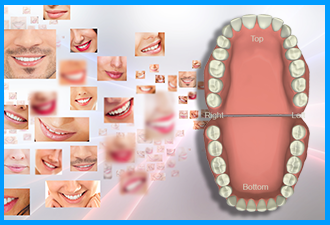 Composite Filling Center Wrentham MA - What is Composite Filling? Teeth are among the hardest and most durable structures of the human body. Archeologists have found fossilized human-type teeth that are 9.7 million years old. Your teeth, however, are susceptible to many deleterious influences, including processed foods high in sugars and starches; contaminants in water sources; stress; and medical conditions and treatments. In combination with genetic predisposition to soft enamel, these factors contribute to tooth decay in children and adults. 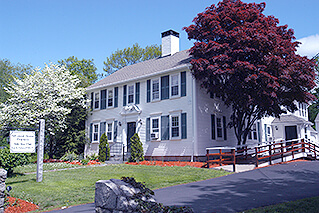 Advanced Dental Practices has become known as the composite filling center in Wrentham, MA, repairing dental caries beautifully. Since the 1800s, dentists in this country have used amalgam to repair cavities – the holes left by tooth decay. Amalgam is a malleable alloy of metals, held together with liquid mercury. Many people are uncomfortable having a known neurotoxin sitting a few inches from the brain, since inhaled mercury vapor can present serious health consequences. Amalgam also poses aesthetic issues. Its dark silver color is quite noticeable in the smile. Even a relatively small amalgam filling that doesn’t readily show gives the tooth a gray cast. Composite fillings are a different approach. This material is made of bio-friendly tooth-colored plastic combined with finely-powdered glass. The material matches existing dentition and reflects light much like natural enamel. A composite filling cannot be detected in the smile. 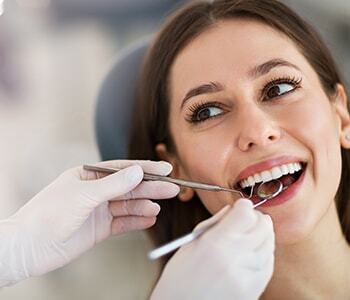 Because composite is metal free, there is minimal risk of allergic reactions, and no chance of reactivity (tarnishing from chemicals in foods and beverages), or oral galvanism – electric current created when several different metals are present in the mouth. An amalgam filling is squeezed into the opening left by a cavity. This requires substantial preparation – removal of healthy tooth structure to support the filling. A composite restoration is bonded to the tooth, so the procedure is conservative, preserving more of your healthy tooth. Metals expand and contract in response to temperature changes at a different rate than biological tooth structure. That can crack a tooth. The coefficient of expansion of composite resin is a better match for teeth. The hardness of composite resin is similar to that of enamel. This means a tooth with a composite restoration will not cause unusual wear to the corresponding tooth in the opposite arch. Metal conducts temperature more readily than composite, which can lead to sensitivity. Composite material is strong and durable. These fillings are suitable for all locations in the mouth. 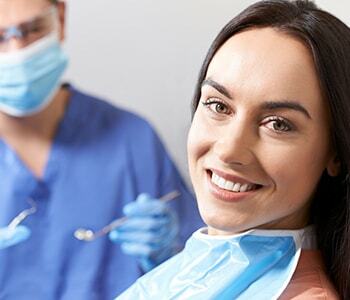 While skill and artistry are required of the dentist, from the patient’s perspective, getting a composite filling is a straightforward procedure. It begins with selecting the color of composite to match your smile, based on a shade guide. Then the tooth is cleaned to remove plaque and tartar, ensuring a strong bond. Areas of decay or damage are removed. Depending on the size and depth of decay, numbing may be necessary. A tooth conditioner is carefully applied to exposed surfaces to improve the bond. After less than a minute, this etching solution is washed off. A thin layer of liquid plastic bonding agent is painted onto the etched area. A few seconds of treatment with a curing light establishes a micromechanical bond with tooth structure. Dr. Palioca shapes your restoration with successive layers of composite, a putty-like material. When he is satisfied with the general size and form, the filling is hardened with the curing light. Final adjustments are made, sculpting the contours for natural appearance and functional bite. Then the tooth is polished, and you are on your way. A typical composite filling appointment takes an hour or less. There is no need to “baby” it by chewing on the other side. Once numbing wears off, you may eat normally. 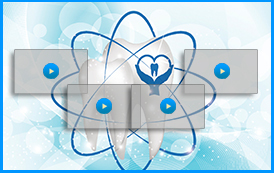 Advanced Dental Practices is a biological dental office. Dr. Palioca is a member of the International Academy of Oral Medicine and Toxicology, committed to delivering dental treatment with the safest techniques, technologies, and materials presently available. The aim of biological dentistry is to prevent dental disease and restore and maintain oral health, with methods that promote whole body wellness. No amalgam is used here, and we adhere to strict IAOMT guidelines for safe removal of amalgam. Call (508) 456-7111 to schedule an appointment at the dental center Wrentham, MA families trust for composite filling restorations.